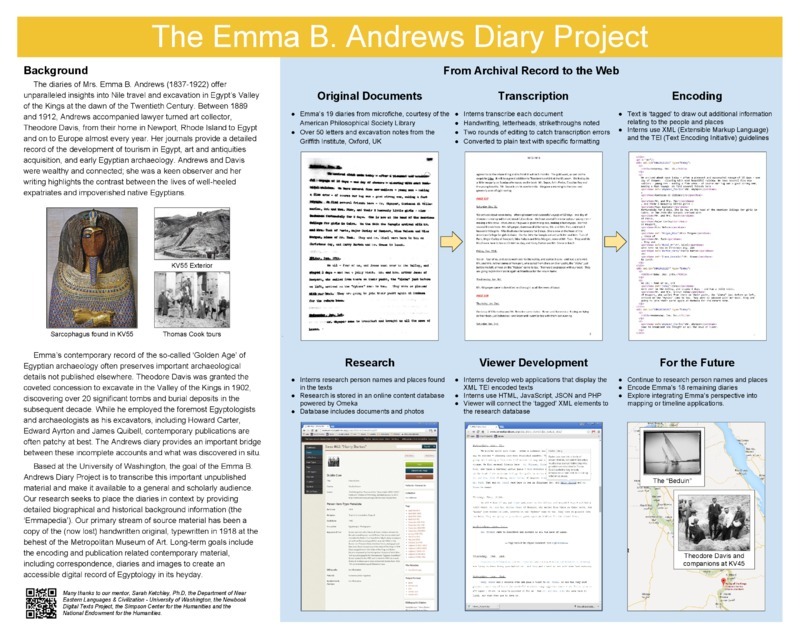 Emma Andrews Diary Project undergraduate and graduate interns have been showcasing their work at local and national conferences and symposia since 2012. 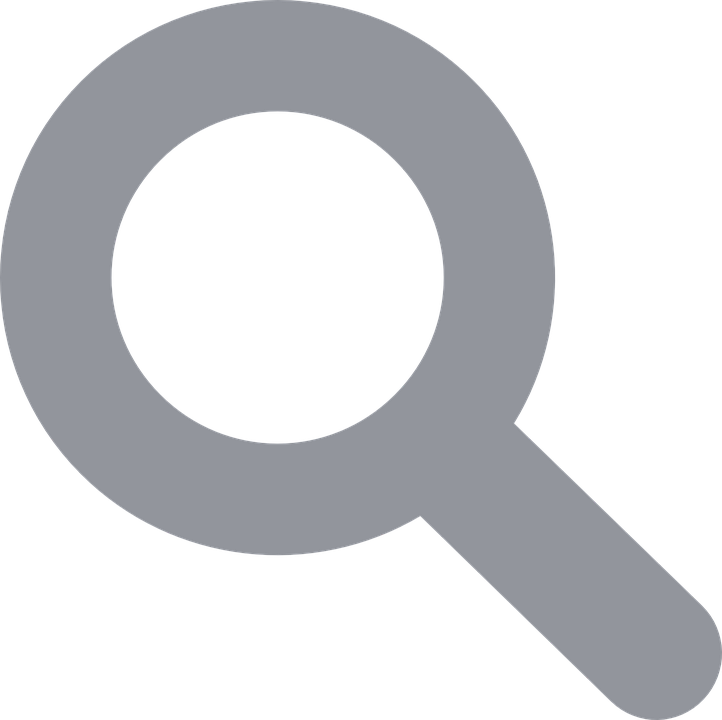 This is a sample of their work to date. 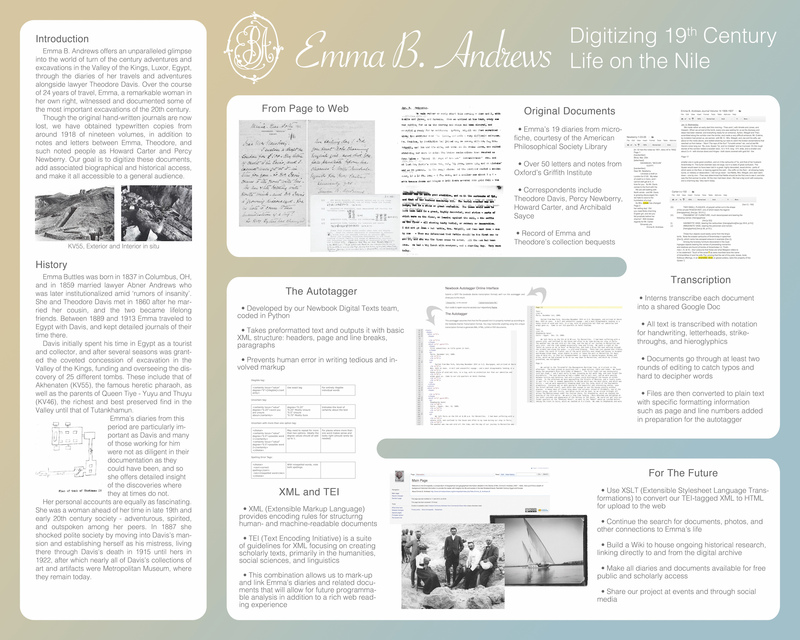 Emma B. Andrews : Digitizing 19th Century Life on the Nile Poster Presentation: Undergraduate Research Symposium, University of Washington. Allison Skinner. 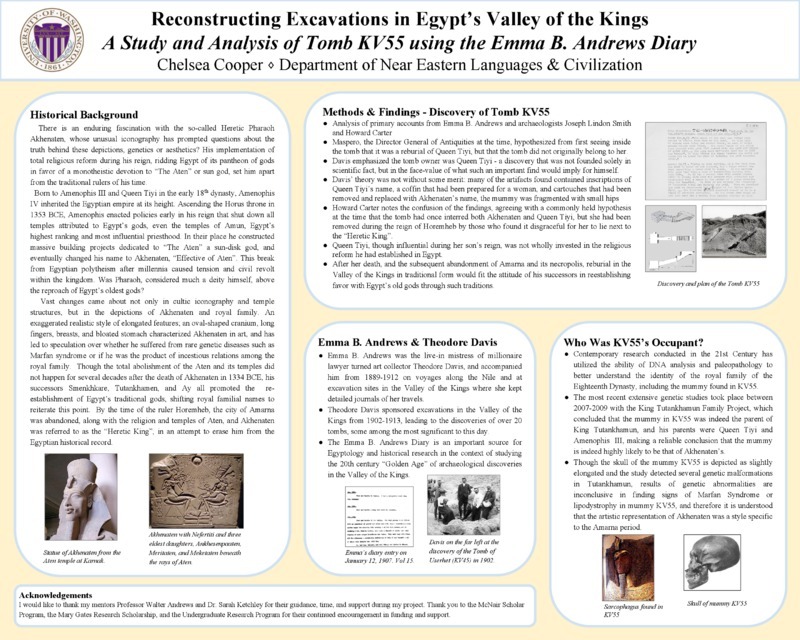 McNair Scholarship Poster Poster Presentation at Undergraduate Research Symposium, University of Washington. Chelsea Coooper. 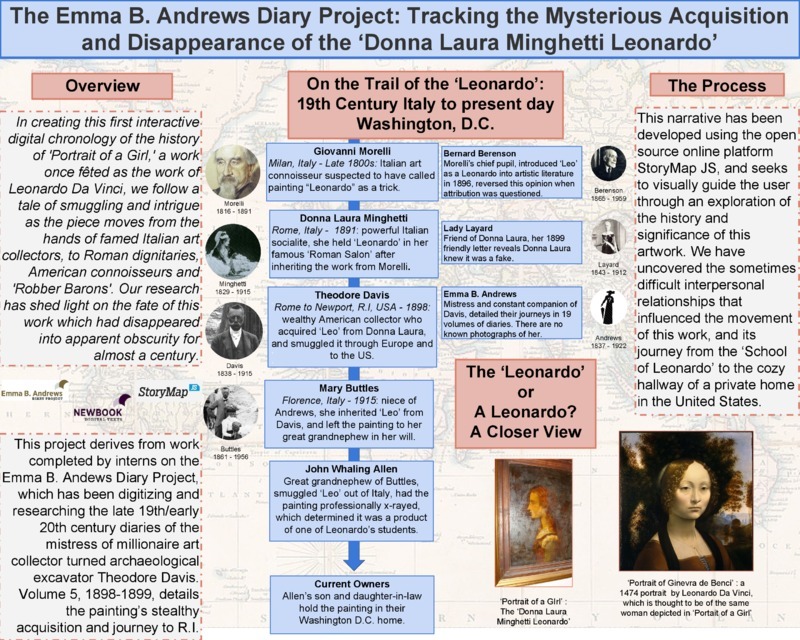 and Undergraduate Research Symposium, University of Washington. Chris Sumption. Portrait of a Lady Undergraduate Research Symposium, University of Washington. Claire Summa.